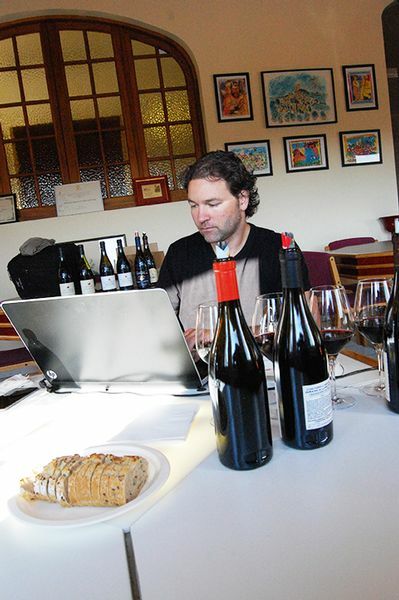 On Wednesday 14th October 2015, the Fédération des Syndicats de Producteurs de Châteauneuf-du-Pape welcomed journalist and wine critic Jeb Dunnuck for a wine-tasting. 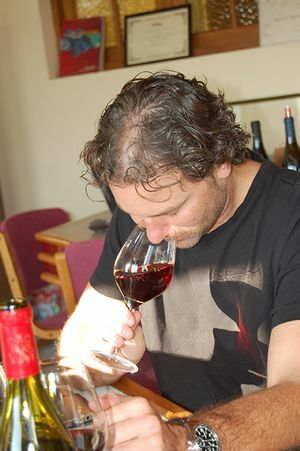 Jeb is a regular visitor of Châteauneuf-du-Pape. 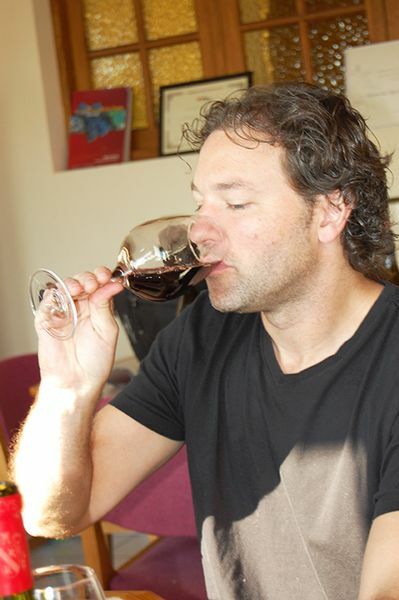 Just a month earlier, he had been at the Maison des Vignerons to taste the 2014 vintage. 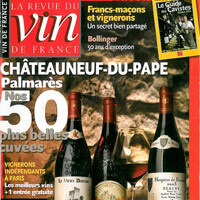 In October, he came back to taste a whole selection of 2006 reds from Châteauneuf-du-Pape, which should be included in his Report, to come out early next year.